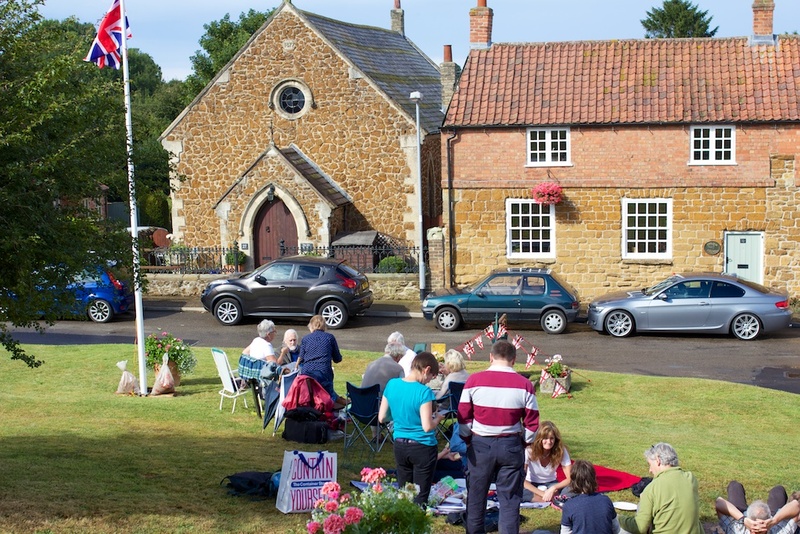 Holwell celebrated the Great War Centenary with a family picnic on the village green on the afternoon of Saturday 2nd August 2014. Tea and cakes were served and a professional accordionist serenaded us with wartime tunes. An exhibition of the information on these pages was displayed in the Church. On Sunday evening we had an organ and trumpet recital in the Church, with readings of poems. On Monday 4th August from 10-11pm we held a ‘Lights Out’ Centenary Candle vigil in the Church. We would like to thank Rev. Sue Paterson for help as this project developed; The Diocese of Leicester for financial support; and friends in Holwell who worked together to make our Centenary commemoration such a fitting tribute to our fallen soldiers and an informative, enjoyable event for all. Use the links to view the information on each of our soldiers.